Each and every patient is an individual case, and we all respond to treatments and conditions in different ways. 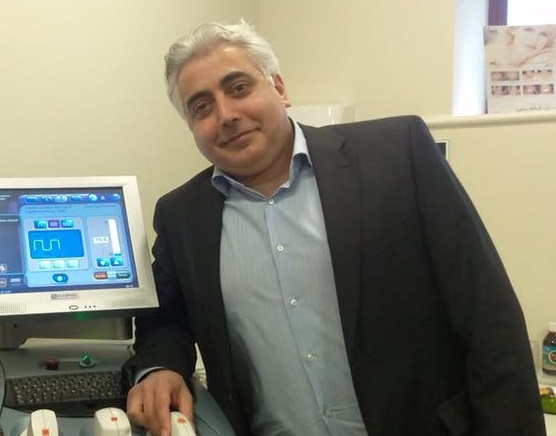 This is why Dr Al-Niaimi feels it is so importrant to provide a personalised approach to every patient; it is imperative to listen to a clients’ requirements in order to tailor-make a bespoke treatment plan to specifically suit their needs. Dr Al-Niaimi wants you to really know you are in safe hands when you choose him as your dermatologist. You will be provided with the highest levels of safety and care throughout your entire treatment experience, whether it is a medical or cosmetic procedure. 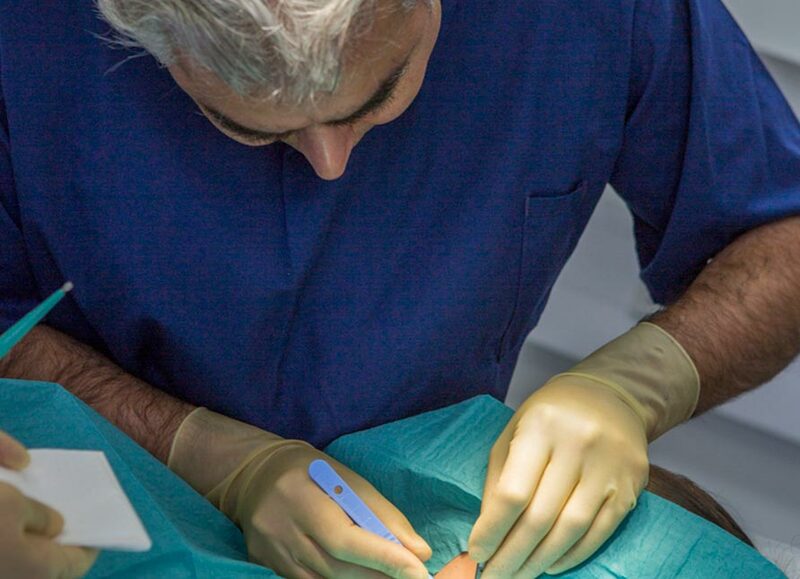 With a wealth of experience, Dr Al-Niaimi can ensure that patient safety is paramount when employing his treatment techniques. 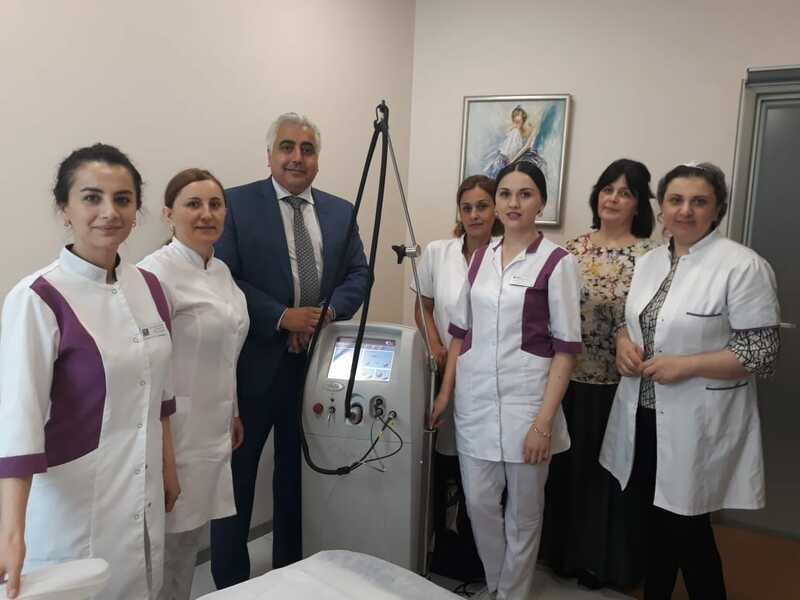 EA professional and expert dermatologist should always be aware, truthful and realistic when it comes to understanding the limitations of medical and aesthetic treatments. During your consultation, your expectations and requirements will need to be fully assessed before Dr Al-Niaimi can advise on the best treatment plan for you. Dr Firas Al-Niaimi loves nothing more than educating people on his experience within the industry and treatments he offers.